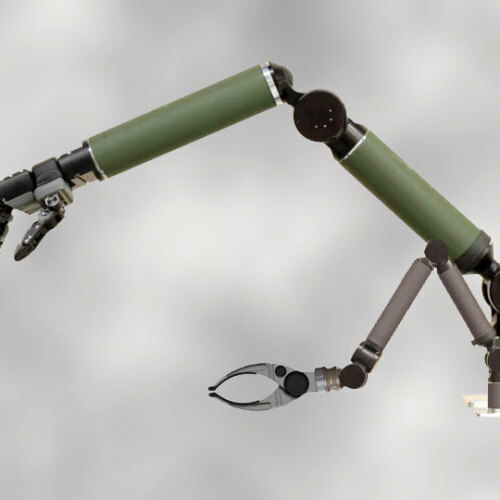 HDT’s Adroit family of manipulators, for use in commercial and defense applications, was derived from the world’s most advanced prosthetic arm, which HDT developed for DARPA. 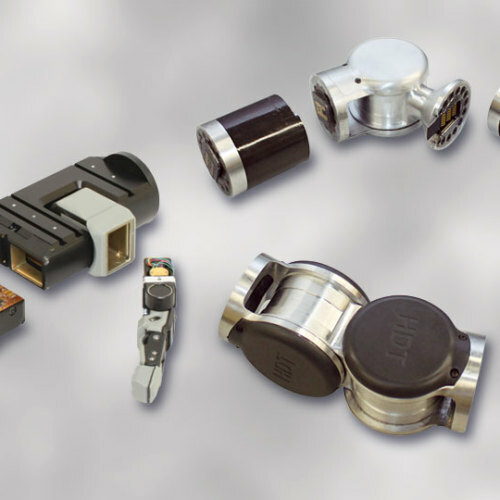 Arm modular actuators are environmentally sealed and can be assembled together in a limitless variety of configurations. 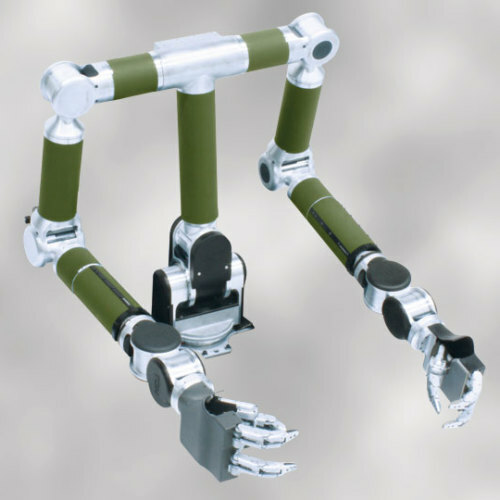 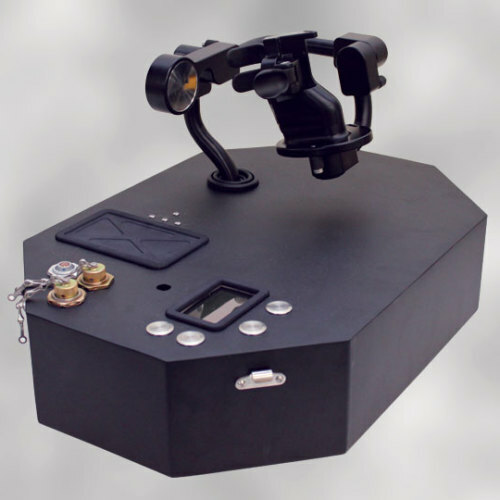 Underwater versions of the arm are also available.